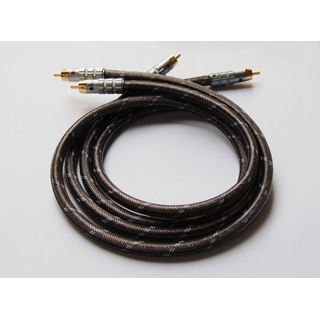 HL1 RCA cable selects 5N good quality OFC to process, then use optimal combination to mold. Each wire is structured by a pair of optimal combination wire plus high density shield layer, add low-lose damping material inside. 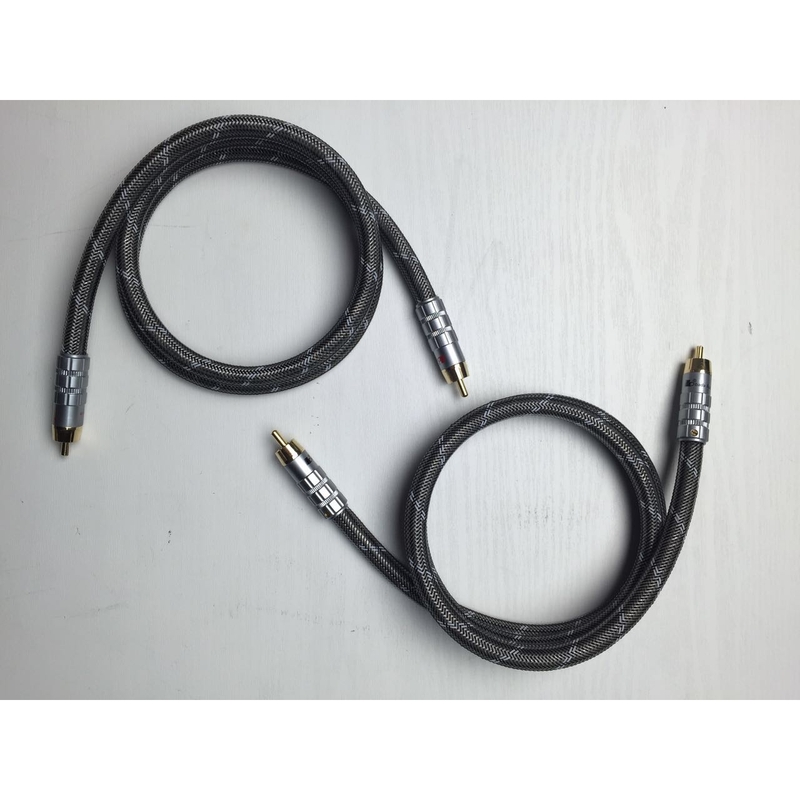 The plug is custom-make high grade low-lose RCA plug from a famous factory, wire welding uses Bada¡¯s unique zero-contact silver solder, wire and terminal make a smooth transition make high frequency signal scattering be the smallest. The resolving power of wire is high, balance and full, extension of high and low end perform well.